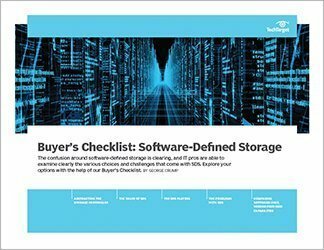 Traditionally, storage arrays were purchased on three- to five-year contracts, but modern budgets often require companies to keep their arrays for seven years. 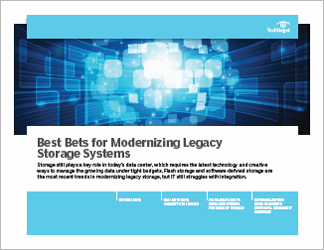 With the pace at which data storage technology changes today, 7-year-old legacy storage systems can be considered ancient. But you can use the latest data storage technology to keep up to date. For instance, most legacy storage systems today support new media types as they come out. That means you can drastically expand a system's capacity and even performance by using higher-density drives or by replacing hard disk drives with solid-state drives. 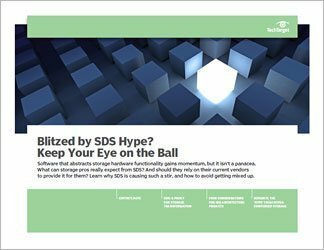 Software-defined storage can also be used to extend the life of arrays, especially SDS that supports commodity hardware. SDS can run on top of older arrays to deliver more efficient and newer data management capabilities. 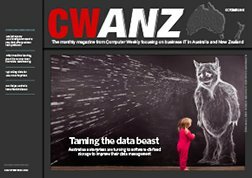 Older large arrays can also be complemented by flash caching devices or software that improves performance. 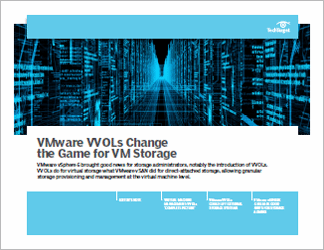 And instead of buying a new SAN or NAS system, a company can add a smaller-capacity hyper-converged appliance or all-flash array for a specific application -- such as virtual desktops. The cloud can also be used to push off new array purchases and keep utilization down on legacy storage systems. Companies can move applications such as archiving that do not require great performance off to a public cloud.